Buoyed by the information gleaned from this slightly rain-interrupted test, the team headed for Hungary to tackle an event where heat is expected to play a major role. Situated just outside the country’s capital, Budapest, the Hungaroring poses a fairly unique challenge but might not prove to be the happiest of hunting grounds for the R.S.16: “Slow, twisty circuits don’t necessarily suit us well,” Abiteboul acknowledges. 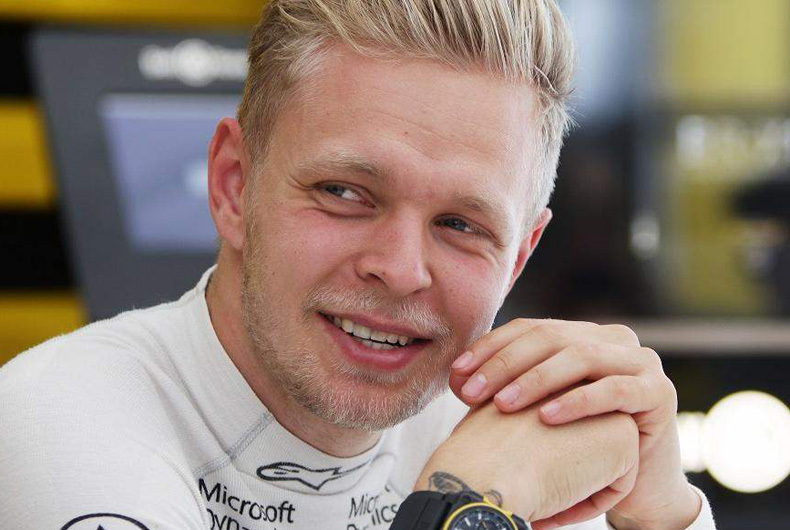 “It’s difficult to overtake at the Hungaroring,” adds team-mate Kevin Magnussen. 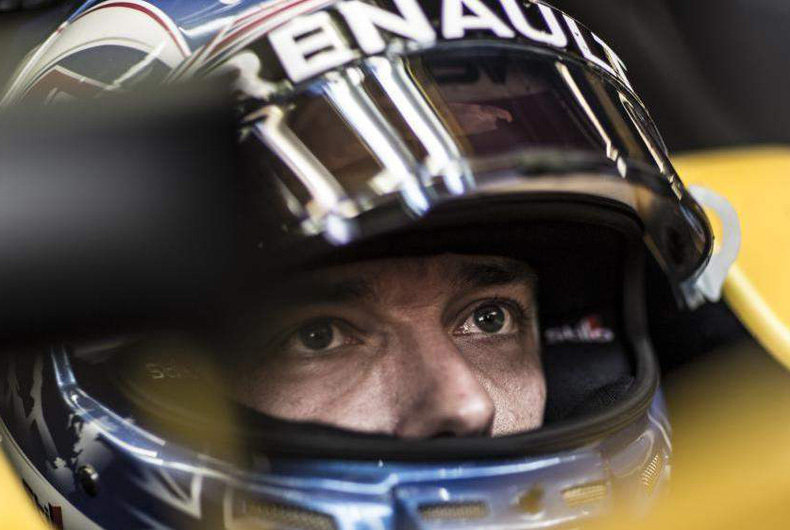 “Qualifying is consequently very important. Yes, you can pass somebody there – Turn 1 being the obvious example – but it’s not easy.” The spectacular move made by Nelson Piquet on Ayrton Senna (then powered by a Renault engine) at this corner during the very first Hungarian Grand Prix back in 1986 remains indelibly etched in F1 fans’ memories! The Hungaroring is not strictly speaking a heavily engine-dependent circuit, with drivers only at full throttle for 55 percent of the lap and average qualifying speeds only just exceeding 180kph. Nonetheless, with repeated braking and acceleration, the turbo comes under significant stress. The hybrid systems will similarly come under some serious scrutiny – both the MGU-K, which recovers kinetic energy from the track’s many braking zones and the MGU-H, which recovers energy dispelled by the turbo in the form of heat. 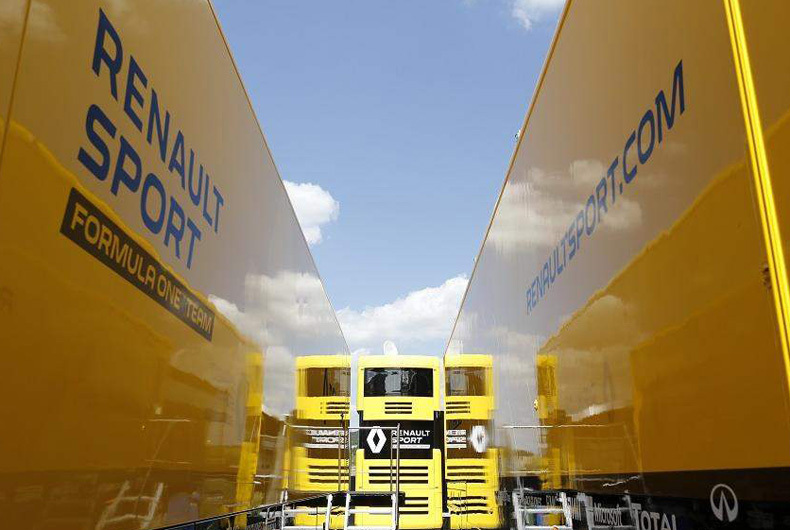 Indeed, it is perhaps the Hungaroring that will provide this system with its sternest test of the season! 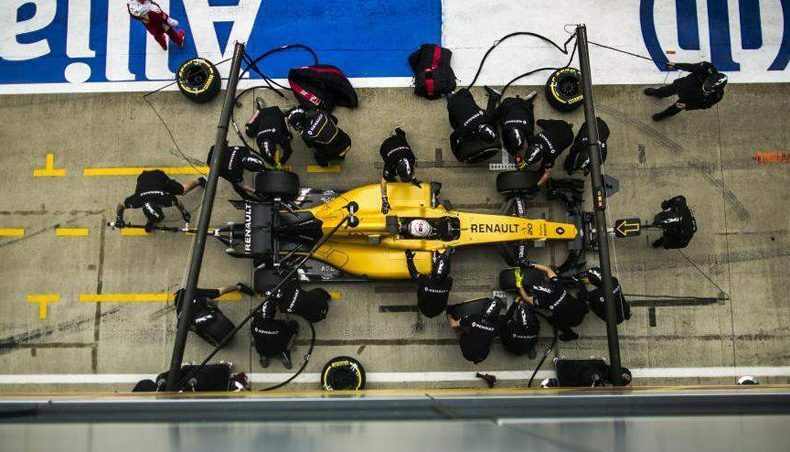 There is, finally, one more technical factor that must also be taken into account – the circuit has been resurfaced for this year, meaning grip levels, the manner in which it will evolve over the weekend and tyre behaviour are all unknown elements. 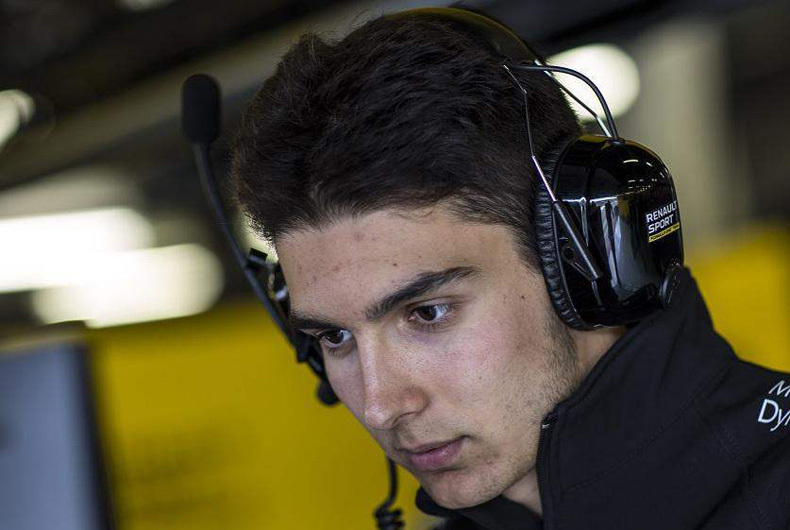 The first answers to these questions will come on Friday morning in the opening free practice session, in which the team’s French reserve driver Esteban Ocon will participate like he did at Silverstone.